This article “Crowdsourcing and Living Labs in Support of Smart Cities’ Development” focuses on exploring the contribution of crowdsourcing and living labs to smart cities’ development. It explores the possible combination and integration of such tools for smart ideas generation and innovation production by placing citizens ‘in the first line’. The authors propose a methodological approach that integrates urban sustainable development with stakeholders’ and citizens’ active participation. The concept of ‘smart cities’ has quite recently stimulated an alternative way of approaching urban sustainability through the extensive adoption of ICTs, harmoniously combined with human capital and city’s potential in order new patterns of urban development to be generated. Crowdsourcing and living labs serve the goal of being ‘smart’ by promoting the establishment of broad cooperative schemes for prototypical ideas generation and innovation production. 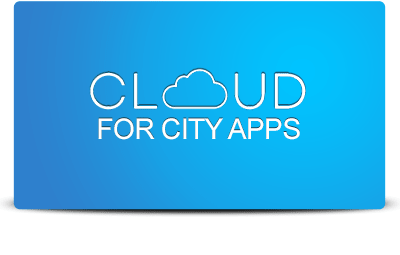 The present paper focuses on exploring the contribution of crowdsourcing and living labs to smart cities’ development. In the first part, the backbone of a smart city is presented; in the second part, a methodological approach integrating smart cities’ development with crowdsourcing and living labs is elaborated; in the third part, the role of crowdsourcing in generating prototypical ideas is described; in the fourth part, the potential evaluation and implementation of such ideas in a living lab environment is examined; and finally, some conclusions are drawn. Smart Cities and Smart Spaces: Concepts, Methodologies, Tools, and Applications is an innovative reference source that discusses social, economic, and environmental issues surrounding the evolution of smart cities. 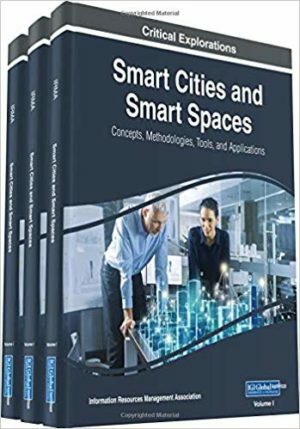 Highlighting a range of topics such as smart destinations, urban planning, and intelligent communities, this multi-volume book is designed for engineers, architects, facility managers, policymakers, academicians, and researchers interested in expanding their knowledge on the emerging trends and topics involving smart cities.